Were it not for Super Smash Bros., the GameCube controller would probably be a distant memory for most people. A curiosity of the past, perhaps, given its rather unique design and button layout. A stepping stone on the path to the more refined gamepads we have today. Thanks to Super Smash Bros., though, the GameCube controller is none of those things, and instead it’s alive and kicking. 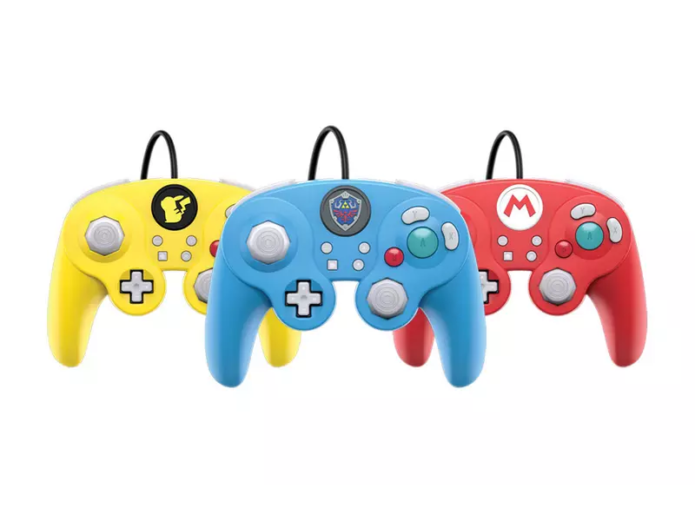 Though the original Wii had a set of GameCube controller ports all its own, Nintendo eventually figured out a way to bring GameCube support forward to the Wii U, all in the name of Super Smash Bros. and the Melee veterans who love it.